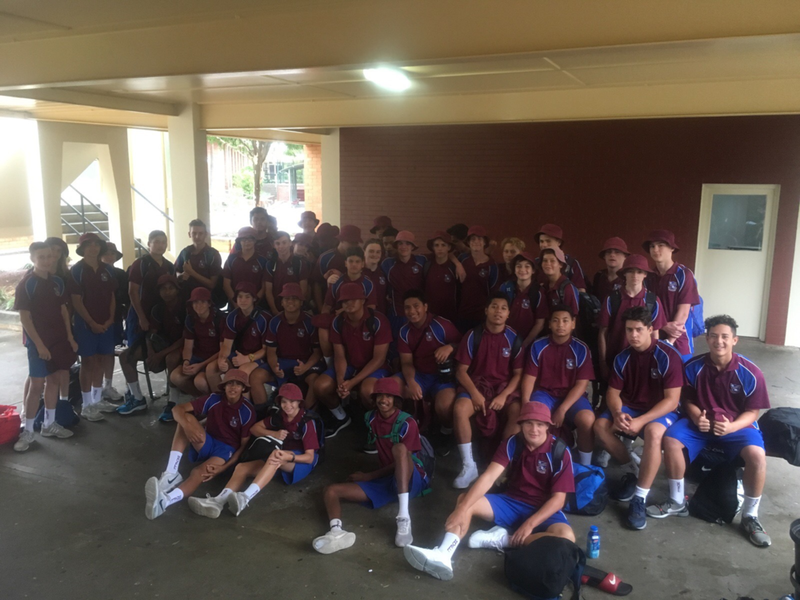 Being the first year as members of the Wavell Rugby League Excellence Program in a timetabled class, the Year 9 Cohort have seen a significant shift in expectation from year 8. The year 9 program has a heavy emphasis on the importance of establishing a positive team culture and education around the programs core values: Excellence, Resilience, Accountability and Humility. These four values underpin all we do in the year 9 program to give them an introduction into what they can expect in future years. We look to kick-start the transition toward creating educated and driven young men who will succeed both on and off the Rugby League field.